Summer is only just round the corner, which means longer days outside with the family. To ensure your kiddies are safe from harmful sun rays, get your hands on FREE Solait kids suncream along with many other great offers this week! 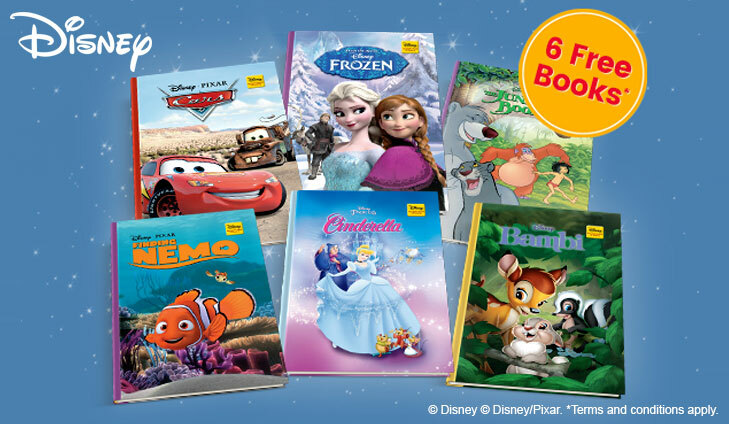 Recieve 6 FREE Disney storybooks and grab yourself some free vouchers from amazing brands like Amazon, Tesco and more! 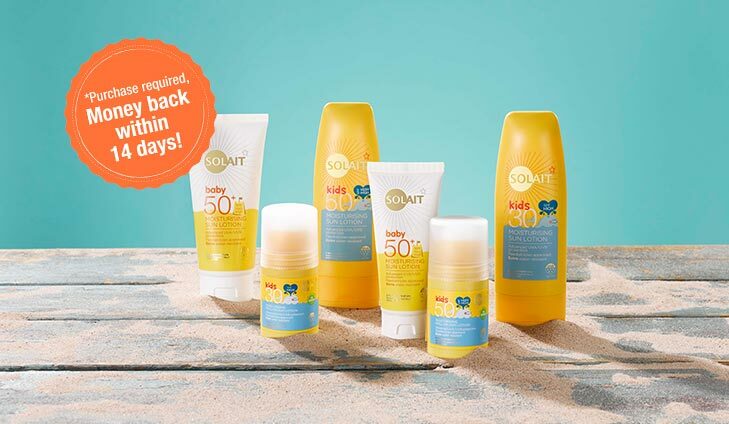 FREE Solait Kids Suncream (worth £10) at Superdrug! It’s that time of year again, where the food is on the barbeque, ice creams in the fridge and family in the garden! That also means you’ll be going through bottles of sun cream, especially if you’ve got several little ones. Lucky for you, Quidco are offering you a FREE spend on Solait Kid’s Suncream! To get your free Suncream, simply click below. 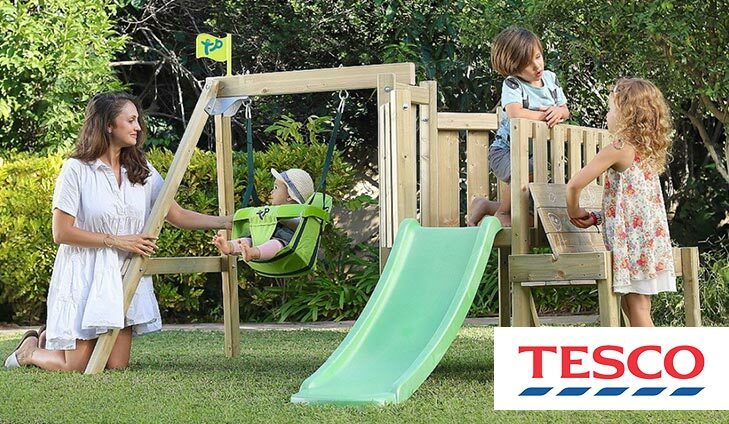 Make the most of the Sunny days ahead with Tesco’s wide range of outdoor toys. From Little Tikes to garden trampolines, Tesco has something for all the family! To save up to 40% on outdoor toys, simply click below. FREE vouchers from Tesco, Amazon, Topshop & more! GFK are giving away 1000’s of voucher prizes from amazing brands ranging from £2 – £1,000! There’s a 97% chance of getting one and all you need to do is complete a survey based on TV shows and series on Netflix so click here to get yours now! To get your free vouchers, simply click below. Take advantage of our introductory offer now and receive six free storybooks and a fantastic Mickey Mouse book rack delivered direct to your home. Created by Disney’s talented artists, the beautiful colour illustrations bring the characters to life. To get your free storybooks, simply click below. HUGE Savings in the ASDA George Baby Event! 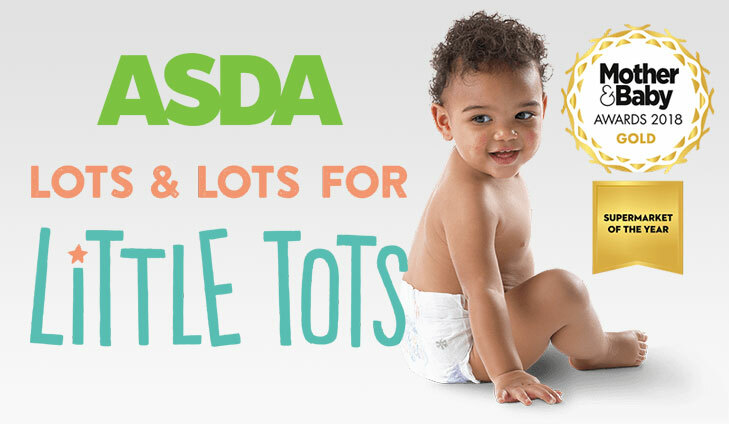 With the ASDA Baby & Toddler events, you can snap up offers, savings and great prices on a range of popular products for your baby and toddler. We’ll bring you trusted names, big brands and exclusive lines you’ll only find with us. For massive savings with ASDA, simply click below.